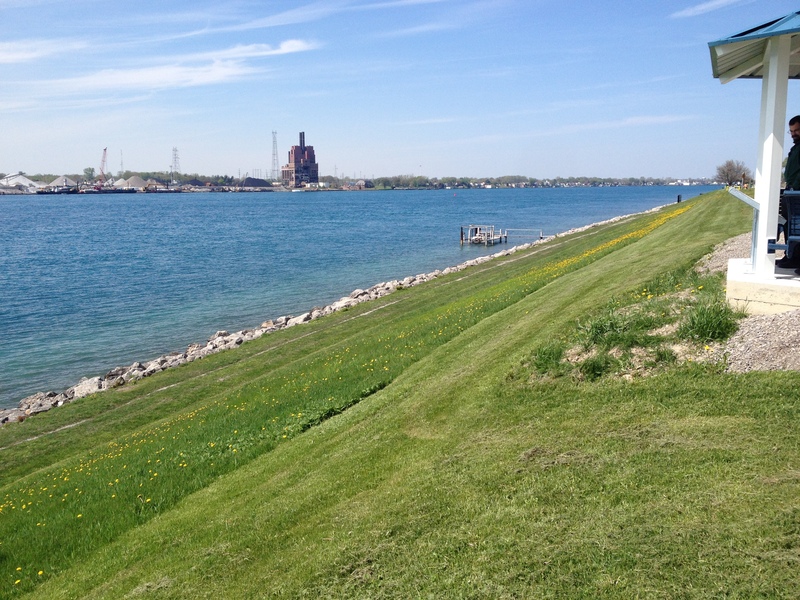 A public open house is planned Monday night in Sarnia to discuss the detailed engineering and design phase of the St. Clair River Sediment Management Project. St. Clair Region Conservation Authority [SCRCA] spokesperson Donna Blue said there will be a number of speakers. “We’ll have some representatives of the federal and provincial government, as well as our project manager who is out of the St. Clair Region Conservation Authority,” said Blue. The design phase is expected to take two years. The SCRCA was granted $1 million in 2018 from Environment and Climate Change Canada [ECCC], the Ontario Ministry of Environment, Conservations and Parks and Dow Canada to commission the work. The sediment, believed to have come from the former Dow Chemical plant in Sarnia, is located along a nine-kilometre stretch of the riverbed from Sarnia to Stag Island. Removing the sediment, estimated to cost more than $28 million in 2014, is one of the remaining obstacles to the delisting of the waterway as an environmental hot spot. The St. Clair River is one of 43 Areas of Concern (AOC) originally designated in 1987 under the Canada-United States Great Lakes Water Quality Agreement. The first of three open houses will be held April 15 at Sarnia’s Clearwater Arena, in the lower community room, from 6-8 p.m., with a presentation at 6:30 p.m.
Two presentations are planned Wednesday, April 17. The first at the Wallaceburg Municipal Office from 12:30 p.m. to 2:30 p.m. and the other at Courtright Fire Hall from 6 p.m. to 8 p.m.